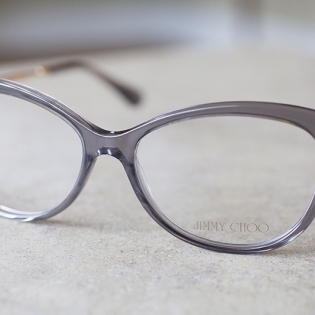 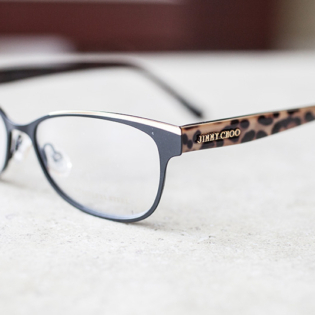 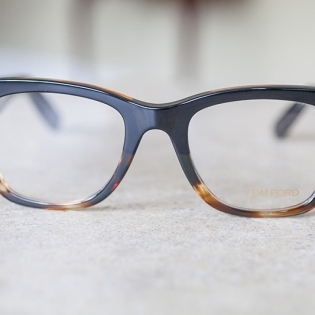 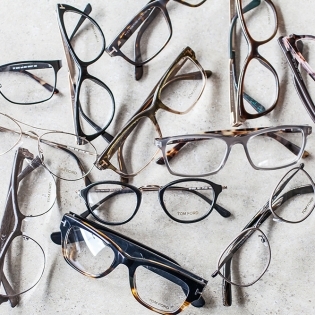 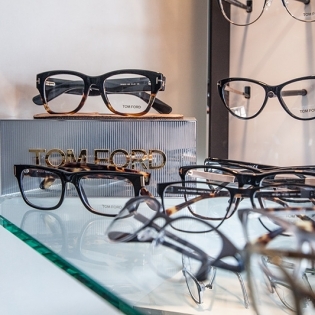 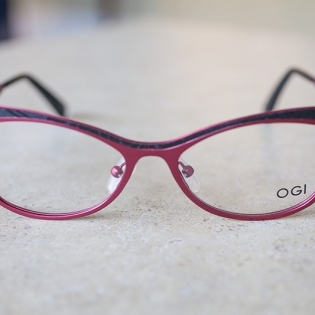 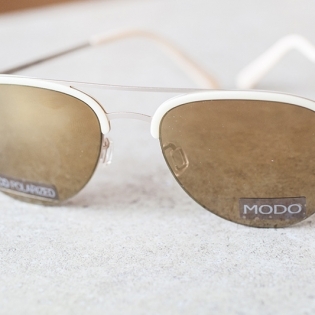 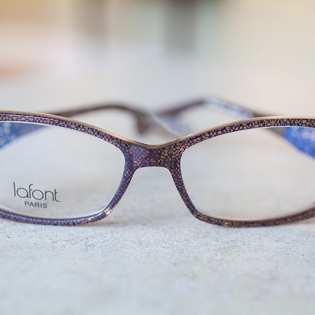 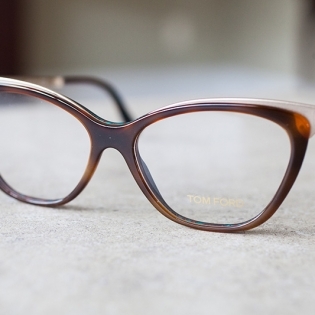 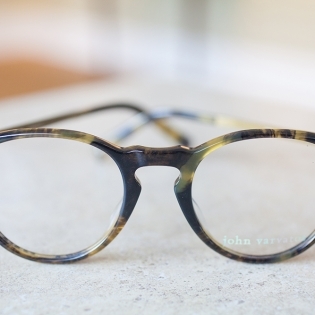 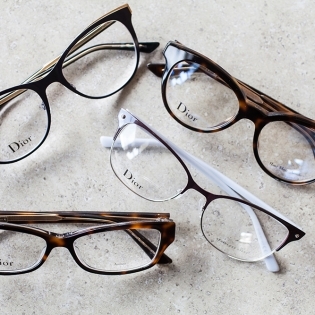 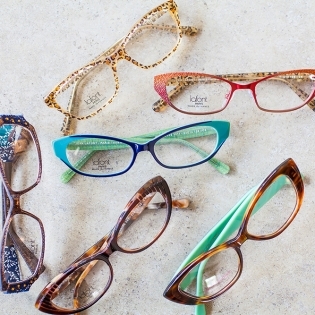 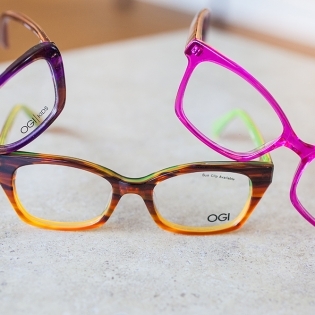 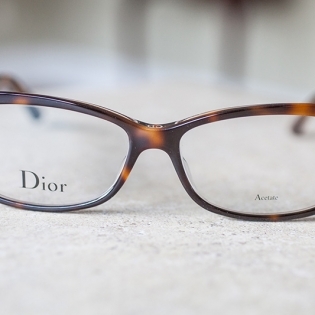 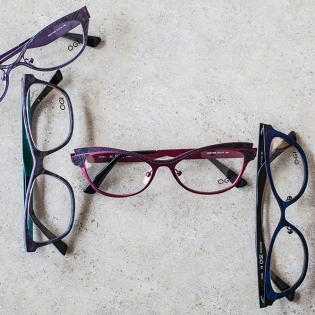 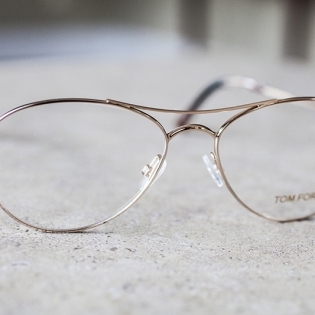 We are proud to carry our trade’s finest eyeglass frames in East Cobb. 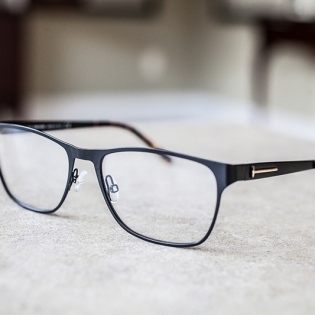 We believe it’s important to have pristine vision and healthy eyes and we think it’s important to put your best eyes forward - eyeglass frames with style. 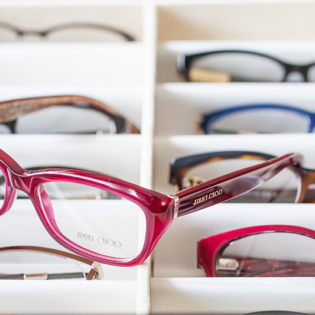 The eyeglass frames we carry are made by opticians that consider proper fitting characteristics in the design and artists that see frames as a work of art. 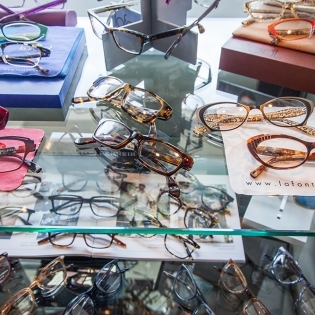 We carry an assortment of quality lines, to suit every style and every budget. 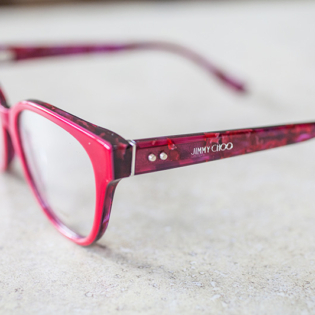 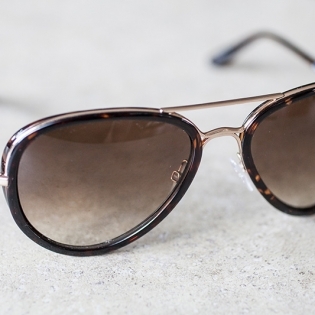 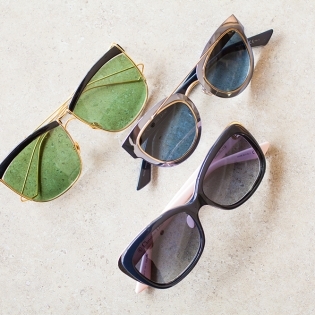 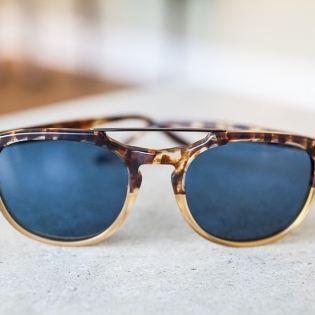 At Hazel Eyecare’s Optical Boutique, you will find many designer brands but we are equally proud to carry independent, unique lines that may have a positive environmental impact or that tell a story. 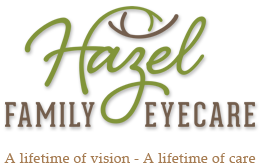 At Hazel Family Eyecare, our family eye care center offers superior patient care and service in an intimate and friendly setting.Our office strives to have only the latest technology available to provide the best care to our patients. 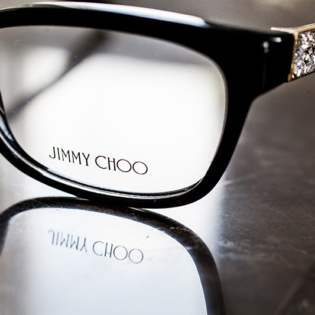 Although top quality is something we will not compromise in, we strive to offer fair and competitive prices. 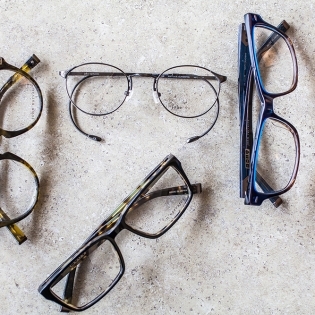 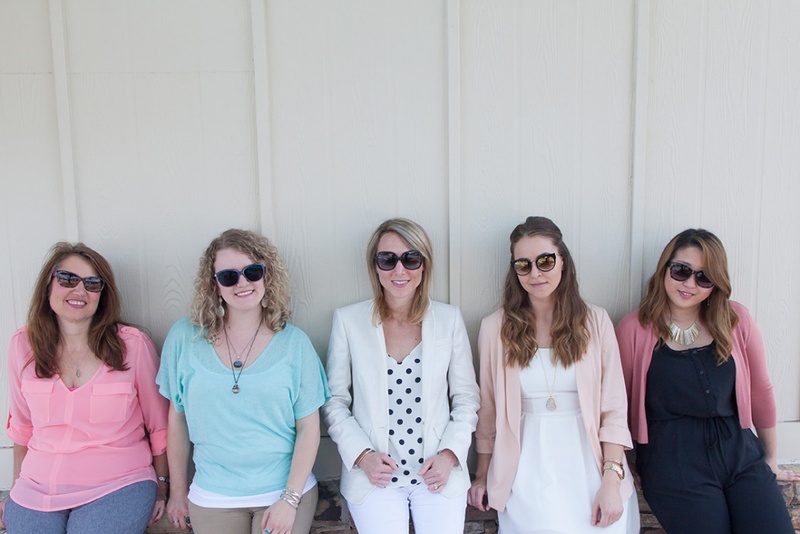 Hazel Family Eyecare stands behind the frames, lenses and products it sells. 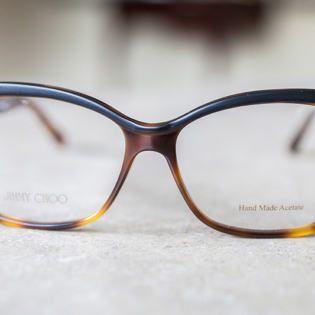 If any part of your eyeglass frames breaks due to product defect within one year of purchase, it will be repaired or replaced at no charge.